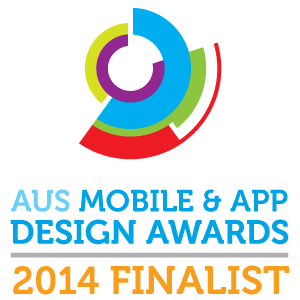 Views On Top was in the top four in the AUS Mobile App Design Awards 2014 Travel & Tourism category, alongside well-known brands, government and major travel organisations. A photo-based mobile travel guide, Views On Top’s elegant, intuitive design makes it easy to find places to visit with that ‘wow’ bird’s eye, panoramic view, all around the globe – from famous tourist attractions to lesser-known gems, and from free to five-star. 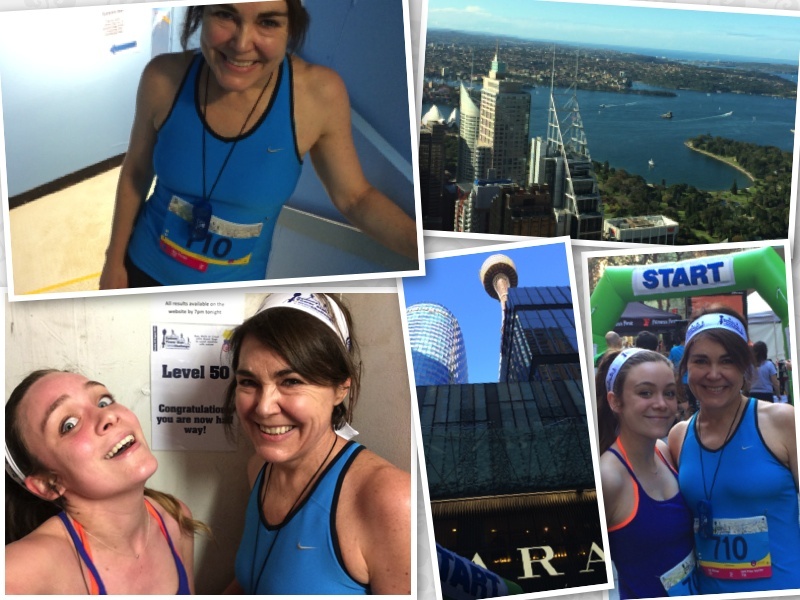 Part of the Tower Running Challenge organised by the World Federation of Great Towers, this once-a-year opportunity to run or walk up the 1,504 steps and 309 metres to the top of Sydney Tower was on 24 August 2014. 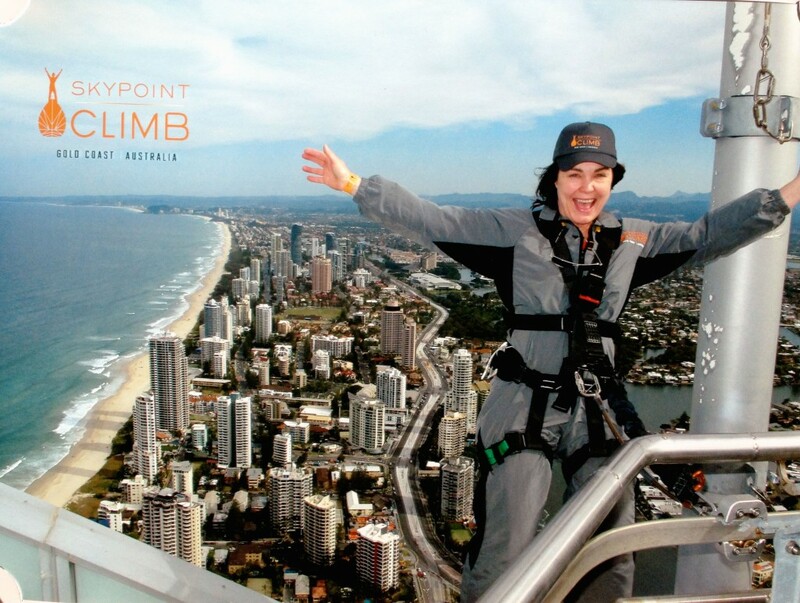 That’s the same height as the Eiffel Tower! 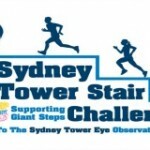 The Views On Top Buddies team of Margaret Scott and Jodie McGowen completed the climb in 21 mins 1 sec., close to the average time of 20 mins and 47 secs. No doubt about it, the Whitsunday Islands are photogenic. 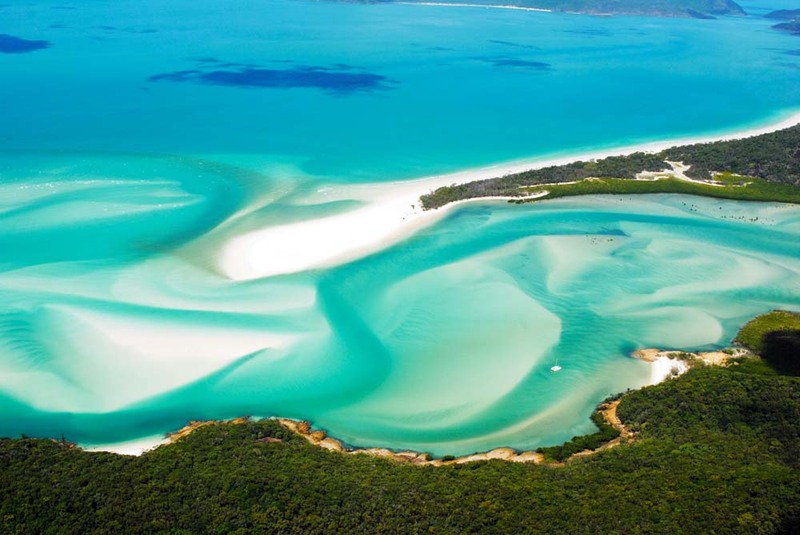 Whitehaven Beach on Whitsunday Island has been listed in several Top 10 beaches lists over the years. It’s famous for its incredibly white sand, which is 98 per cent pure silica. Unlike regular sand, this sand doesn’t retain heat so you can comfortably walk on it even on the hottest of days without burning your feet. Conquering my fear of heights on top of the Q1 tower on Australia’s Gold Coast.